Are you looking for a babywearing group? Check out our babywearing group and babywearing community locator- your best place to find a babywearing group in your community! Are you an educator? 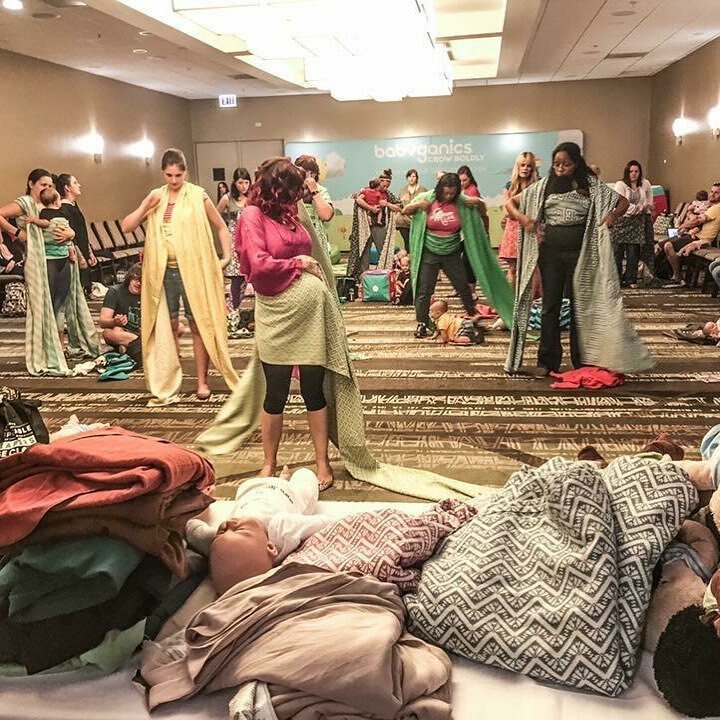 Tekhni is proud to offer a discount to educators and babywearing groups worldwide! To take advantage of our special pricing, please contact us with links to your group or business.